Every child is an artist. The problem is how to remain an artist once we grow up. that every person should have a space that is unique and special to them. I understand what a difference the space we inhabit makes in our lives - from basic functionality to mirroring our thoughts and feelings about ourselves. 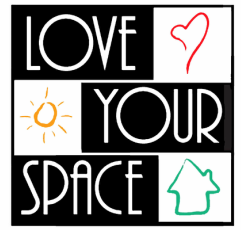 ​ our homes have in our lives and achieve the best possible space for them. and I strive to provide spaces that evoke positive inspiration.